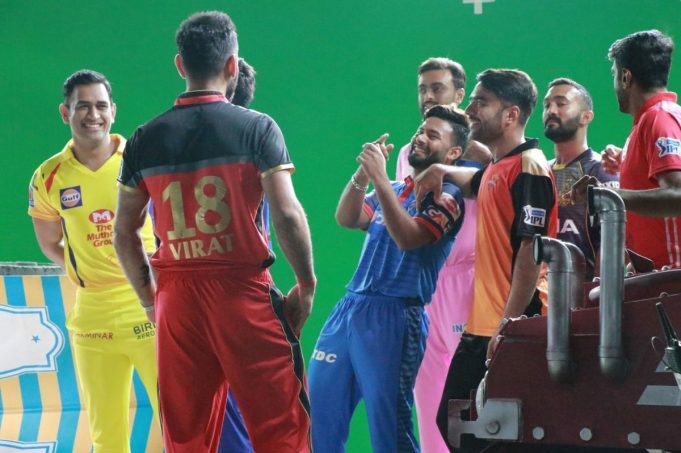 What can be expected of the IPL 2019? Key expectations and changes! The twelfth edition of the Indian Premier League (IPL) has just begun and is already becoming the ‘night’ three-hour show for the fans. Yes, it’s that time of the year when streets start to blare horns, fans are on their feet, and excitement reaches the highest echelon. 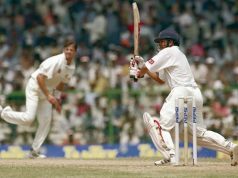 Whenever we hear ‘IPL’, it feels that cricket becomes synonymous to entertainment – in all good terms. The fans, who support their national team for 10 months in a year, suddenly divide themselves, becoming ardent supporters of the franchise they love. It’s that time of the year when national flag turns into franchise one, it’s that time of the year, when arch-rivals become the best buddies, and probably that time of the year when the fans and players have the ‘best cricketing’ time of the year. 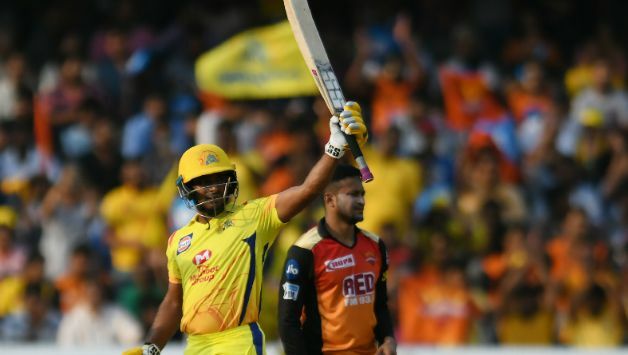 The 2019 year’s IPL is special for two reasons – first – it’s happening in India unlike in 2009 and 2014 when the general elections forced franchise-based T20 league to shift abroad. 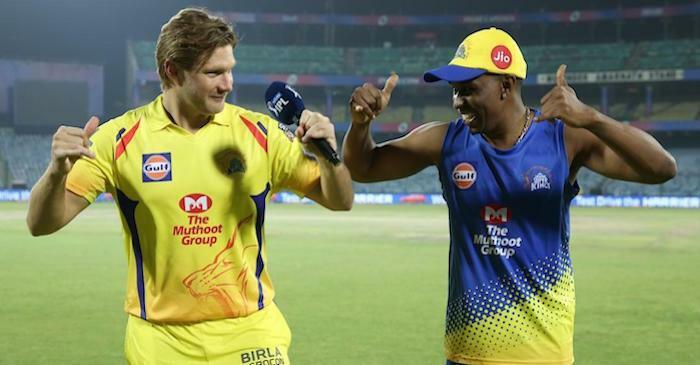 The second and probably the most important reason why this IPL is special is that it’s happening before the ICC Cricket World Cup – yes, never in the history of this format this happened. This means, that Indian Premier League is nothing less than a blessing for every player playing. Not only because it gives them some much-needed game time before the most prestigious tournament but also because it’s an ‘opportunity’ to work regressively with the full fortitude and make a case for themselves. With five games done and dusted, and still 50 plus games remaining, we at ‘caught at point’ bring to you the seven things to look forward to this season. After serving a year ban post sandpaper incident, Steve Smith and David Warner have finally returned to some good competitive cricket. 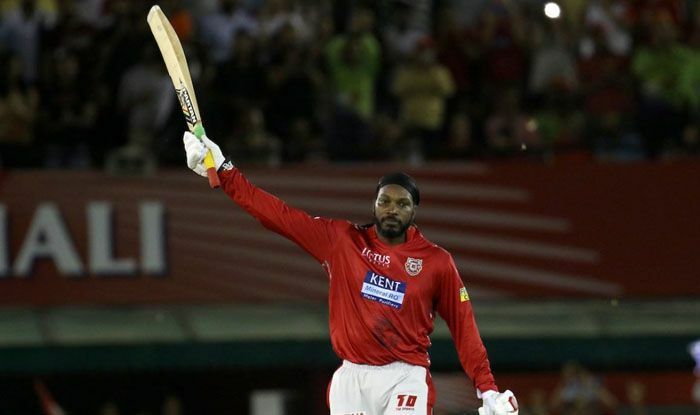 Though the duo was in the scheme of things for Canada, Caribbean, and Bangladesh Premier League, IPL 2019 will altogether be a different run. 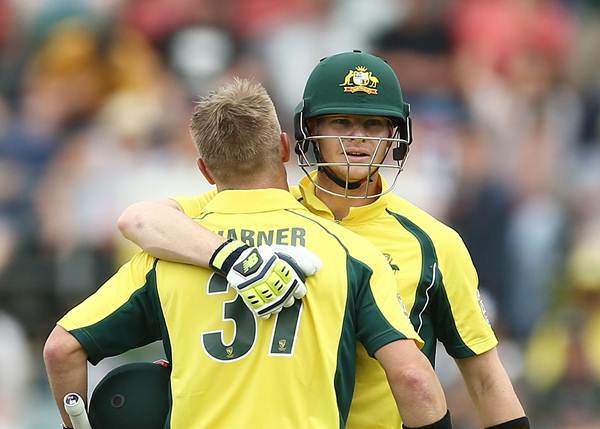 Both Smith and Warner have played a game each for their respective franchise and will be looking to have a cracker of a season to make their case strong for the forthcoming World Cup selection. The tagline of this year’s IPL is ‘game banayega name’, which means, if you have it in you, you will reach the apex echelon. 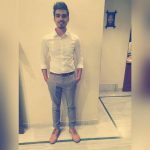 The likes of Varun Chakaravarthy, Shivam Dube, Prabhsimran Singh, and PR Burman are some of the Indian debutants who are going to play their first IPL league. They have also been bought for a high price by franchisees and would be expecting to deliver their best. An old saying is looking quite new this season and is expected to continue unchanged. To the ones who are still not able to relate, rewind the clock back to the first game, then to the third, then fourth, and the fifth maybe! Well, from Harbhajan Singh to Yuvraj Singh to Chris Gayle to MS Dhoni are once again making us believe that ‘age is just a number.’ Hopefully, it will serve a reminder to the inexperienced that the IPL is also about an application and not just mindless doodling with the bat and ball. 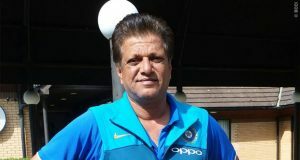 As per the rules introduced by the Board of Control for Cricket in India (BCCI), a total of four overseas players can be played in every game. However, Chennai on two occasions and Delhi on one occasion have played with three even when the availability of players was there. This shows that the team is willing to bank on their own set of player. However, this remains to be seen if the teams applying this thought continue with it for the six-week long tournament. Pace bowlers have been a pivotal part for their respective teams during IPL and mostly, it’s a pacer who turns out to be purple cap winner. But the importance of spinner is a crucial aspect. Spinners have proved stars in many matches, helping to provide a breakthrough. 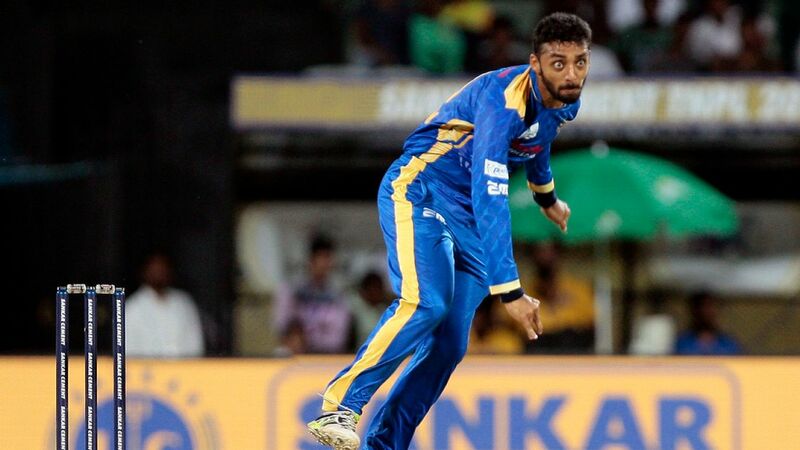 Last time, Rashid Khan rose to fame with his spectacular stint with Sunrisers Hyderabad and this time, it will be interesting to see how spinners perform in the season. 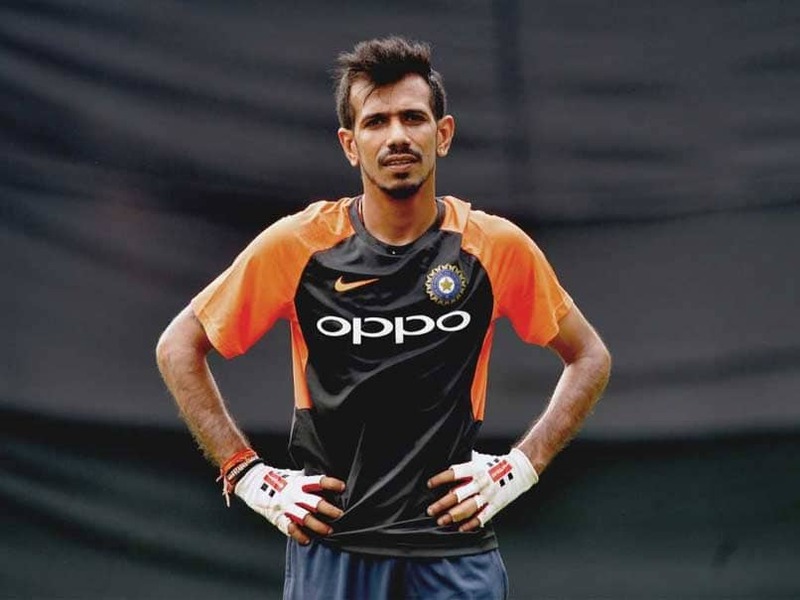 Other than Khan, Yuzvendra Chahal, Varun Chakravarthy, Imran Tahir, Mayank Markande will be in focus to see what they are capable of. Till now, the likes of Harbhajan Singh, Imran Tahir, and Amit Mishra have been successful. The World Cup is around the corner and India will play their first game against South Africa in months’ time. 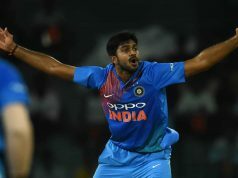 The people from cricket fraternity are backing India to play England in the final which looked almost certain to populous before the series against Australia, and one of many reasons why ‘uncertainty’ weigh a little more is because of Ambati Rayudu. Rayudu, backed by Indian skipper Virat Kohli has just not been able to do the job for the side from quite some time, truth be told. Two of his recent performances in the IPL 2019 have been scary to some standards. This means, going forward all eyes will be on him. 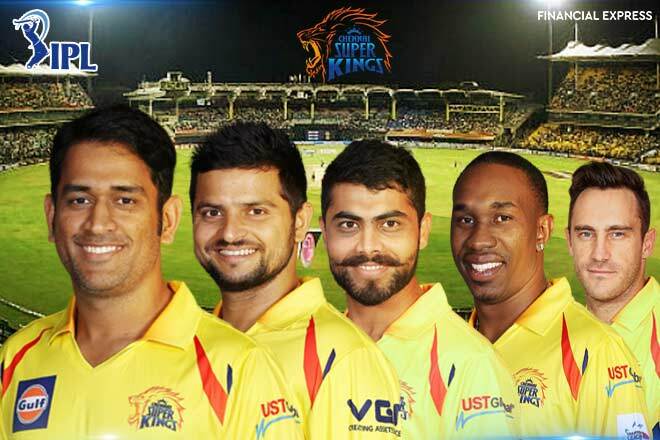 #Can Chennai Super Kings actually make it 2 in 2? 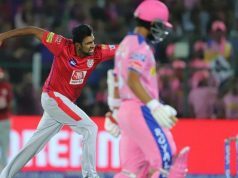 Previous articleAshwin runs out Buttler and IPL births Mankading. But who’s to be blamed, if at all? Next articleWhy it’s stupid to undermine Poonam Yadav?